If you are a serious shooter, the Bushnell Laser Boresighter is a must in my opinion. It’s designed to help you sight in your riflescope by placing the Boresight in the end of the barrel and lining it up with your acquired target. The Bushnell Laser Boresighter (View on Amazon.com) is a must for any shooter, as it includes 7 different settings that accommodate .22 caliber through .50 caliber rifles on top of 12 and 20 gauge shotguns. 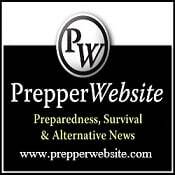 This makes it a good purchase not only for your favorite 22 rifles but for many of the other firearm calibers you may have stashed away in your arsenal. 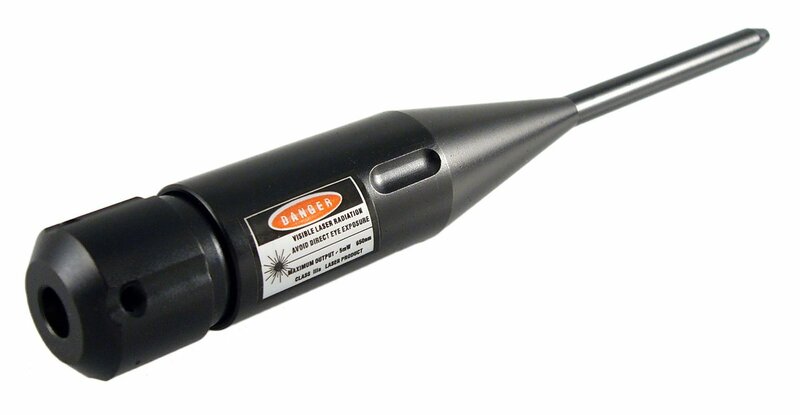 The Bushnell Laser Boresighter is made from solid metal which makes it durable. It runs on batteries which are included with the purchase which makes it easy to set up right away. Picking up this boresighter left me with plenty of cash leftover so I could pick up my Tapco adjustable stock, Simmons .22 caliber riflescope and other accessories that I’ve since added to my collection. I’ve already used this to sight in my Ruger 10/22 Rifle as well as my Remington 870 shotgun, and Smith and Wesson MP 15 Tactical model AR-15. It’s worked like a charm on all 3 of them although some slight modification was needed. While it’s not “recommended” to make modifications, I found it easier once I adjusted the cam switch, but I left the spuds alone. A lot of folks have adjusted the spuds, but I found that to be more of a hassle and unnecessary. Overall, you will be hard-pressed to find a better bore-sight for your 22 rifle. It’s a cost-effective way to help get your sight aligned properly as well as utilizing it for your other firearms because of the “one size fits all” features that it carries. If you don’t have one, go grab one today and shoot straight. Happy shooting!